The past decade has seen dramatic growth in every area of the prison enterprise. Yet our knowledge of the inner life of the prison remains limited. 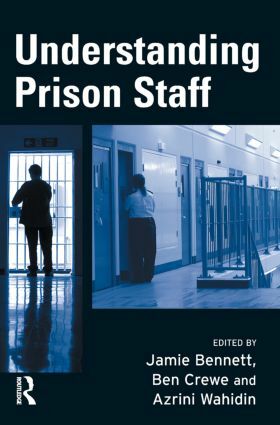 This book aims to redress this research gap by providing insight into various aspects of the daily life of prison staff. It provides a serious exploration of their work and, in doing so, will seek to draw attention to the variety, value and complexity of work within prisons. This book will provide practitioners, students and the general reader with a comprehensive and accessible guide to the contemporary issues and concerns facing prison staff. Prison governors: new public managers?